Volunteers sustain our organizing, and is one of the most common ways to become a member. There are a number of ways to get involved, below are a few of the most common ways that folks contribute. Worker’s Wednesday Support: Help us grow this industry night for retail and hospitality workers. Get Some Grade My Boss grades in: Head into workplaces, or do outreach online, to fill out our map of graded bosses. Solidarity Steward: Support workers, one-on-one, that are facing issues with their boss. You’ll learn the ins and outs of workplace organizing and worker solidarity. Campaigning: Find an industry cause, and let’s make change happen. A wide range of activities happen within campaigning, including outreach, sending out petitions, and organizing direct action. Workshops: Help spread the word of workplace justice in schools, employment centres, and community forums. Want to volunteer in a way that isn’t listed? We’re always open to new and creative energy. 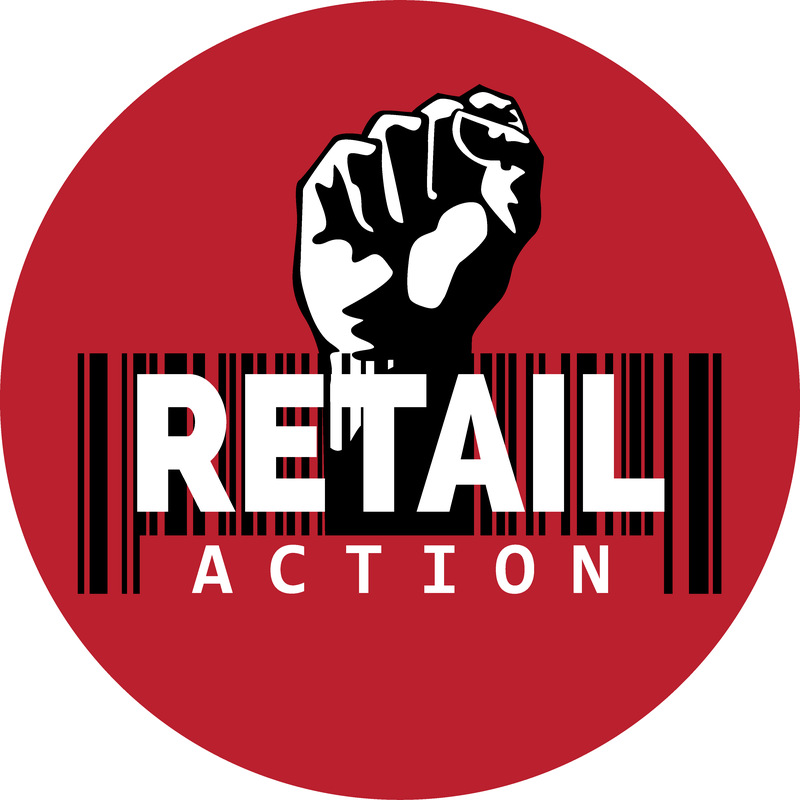 Fill out the form below and we’ll be in touch, or email your questions to Volunteer@RetailAction.ca! Access to office supplies and support in finding future employment. Free legal advocacy and access to PERL loans. You can become a member by committing to volunteering at least 3 hours per month, or by donating $20 per month in membership dues.